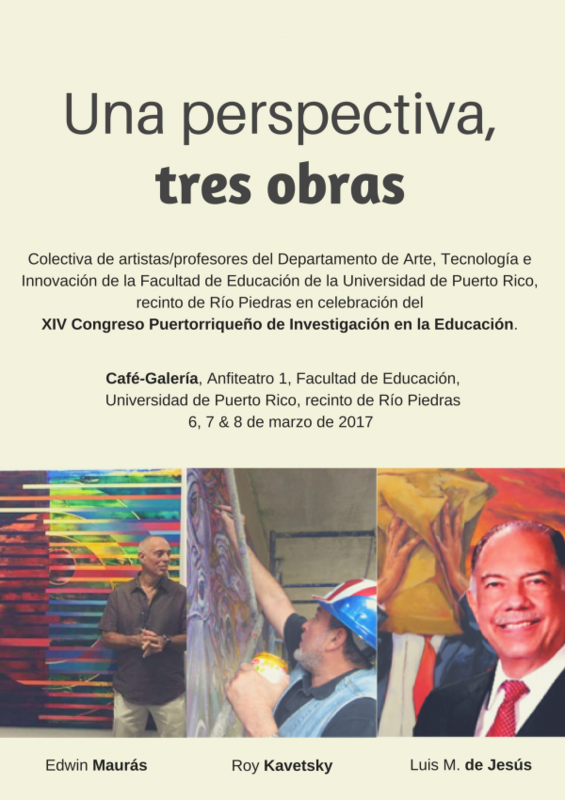 Here is a preliminary version of the General Program of the XIV Puerto Rican Congress on Research in Education (subject to change). To view the Concurrent Panel Program, CLICK HERE. 10:00 – 10: 30 a.m.
Harp Ensemble, Congregación Mita, Inc.
Jaime Calderón, Puerto Rico Board of Education; Orville Disdier & Mario Marazzi, Institute of Statistics of Puerto Rico, and Sylvia Soto, Department of Labor of Puerto Rico.